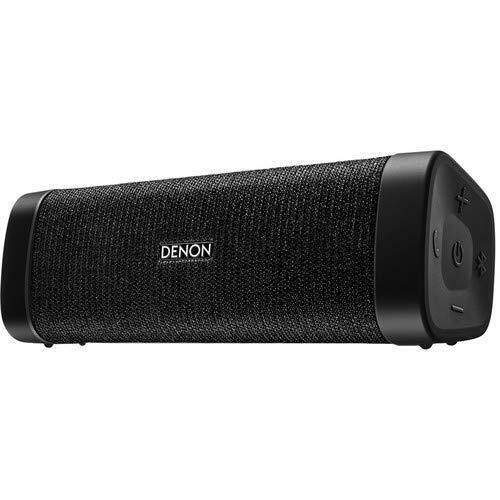 The Denon DSB150 is a Bluetooth wireless speaker system that allows you to enjoy room-filling sound in your home or office directly from your phone, tablet, or PC without the need for a network connection. With its sleek, minimalist design, the system integrates easily with any decor. Simply place the DSB150 on a counter, desk, or table, plug it in, pair your Bluetooth device, and enjoy a world of music as the DSB150 fills the space with clear, full sound. Easily paired with most smartphones, the envaya allows for one touch access to your personal assistant. Extraordinary sound quality is further improved due to the inclusion of advance Audio processing technology, bigger size drivers and more powerful amplifier modules.